3 Tips for Managing Your Career, Kids, and Family During a Divorce | SHEmazing! Getting a divorce is never easy for women but it’s even tougher when she’s attempting to juggle a career, her household, her children, and everything in between. Things can be incredibly overwhelming as it is, but this is especially true when you’ll have to share custody of your children with your soon to be ex. 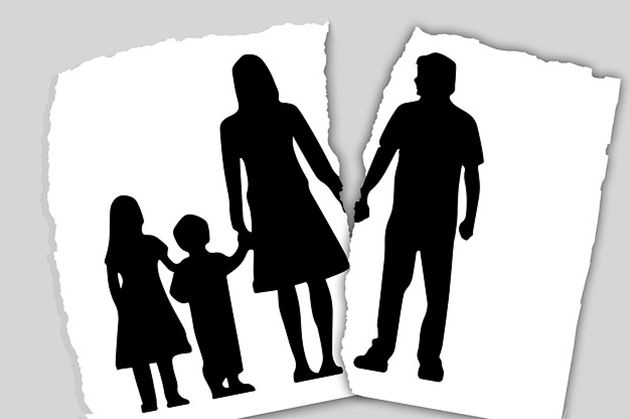 If custody issues are a problem, you can always get help from a child custody attorney in Redwood City CA or a respected lawyer in your hometown. They can help you navigate a difficult custody battle so that it comes to a satisfactory conclusion for all involved. 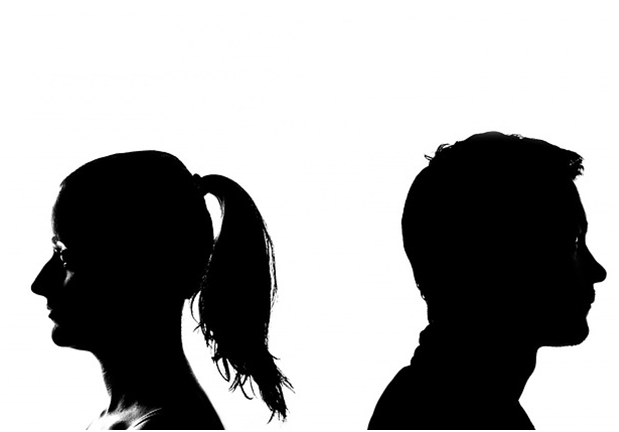 But this is only one issue among many that you’ll need to handle during and after the divorce proceedings. We’d like to help make your life much easier by sharing our favorite tips and tricks to juggle it all just like a performer. So if you’re ready to for some help in this department, please keep reading to discover the truth. So many areas of our lives tend to spill over into one another and this can make things very difficult. As an example, if you’re using Clockspot at work to take care of employee payroll needs, you should stay focused on this task and no other. Try not to let your divorce proceedings bleed into your thinking because they’ll ruin your workday and make it nearly impossible to focus on the task at hand. Guess what? This holds true for every area of your life. The more you can compartmentalize, the better off you’ll be. So when the workday finally comes to a close, your job or business should be the furthest thing from your mind. Stop thinking about it altogether and avoid any and all work-related communications too. Now it’s time to focus on your household, your family, and everything else that deserves your time and undivided attention. As far as the divorce goes, if you’re doing divorce related paperwork, the kids and your job/business should be the furthest thing from your thoughts. Just focus on the task at hand, do the paperwork correctly, and you’ll avoid mistakes and potential complications in the future. Keeping your divorce civil will go a long way in preserving your peace of mind. Nobody wants to go through a knockdown, drag out, mean-spirited battle with someone they used to really care about at another time in their life. In fact, you used to really love this person at one point so there’s no reason to not attempt to be civil with your future ex. If one side is being a difficult, it may seem impossible to keep things civil. So it’s up to you to make the effort even if you really don’t feel like you should. You have to be the better person at times, so remember that compromise is the key to success and it will definitely help avoid fights from breaking out. It will also help you end your marriage on mutually acceptable terms, which is definitely a good thing for you, your spouse, and your happy and healthy kids if you have them. This will be an incredibly stressful time in your life so you have to set aside some time for yourself. More often than not, this is the most difficult part because you’re managing parenthood, your career, and the divorce itself. No one is saying you should take a vacation if that’s out of the realm of possibility. But you can take some time during the day to enjoy your life. Watch your favourite sitcom for a half an hour or sit down and read a book or maybe watch your favorite news program. Whatever you enjoy, remember to do it each day so you can relax, unwind, and manage the tremendous amount of stress you feel because of your difficult life situation and the impending problem of adapting to single life once again. Getting a divorce while staying on top of the other aspects of your life is never easy. But you can handle it all if you put your mind to it. So use the tips we’ve shared today and you’ll find it easier than ever to manage your divorce, your career, and the other aspects of your personal life with ease, grace, and poise.